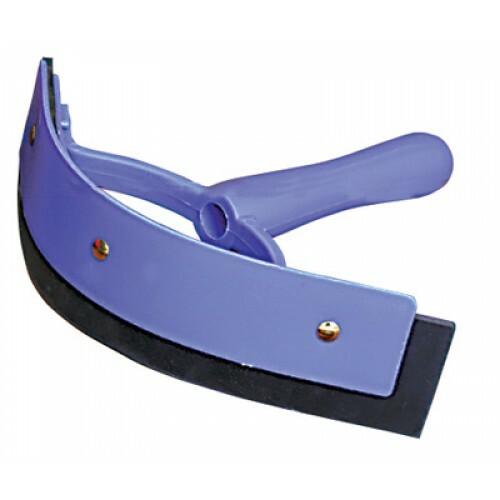 Deluxe Sweat Scraper – Quickly & easily removes sweat & water. Contoured plastic scraper with curved rubber blade. Color varies.